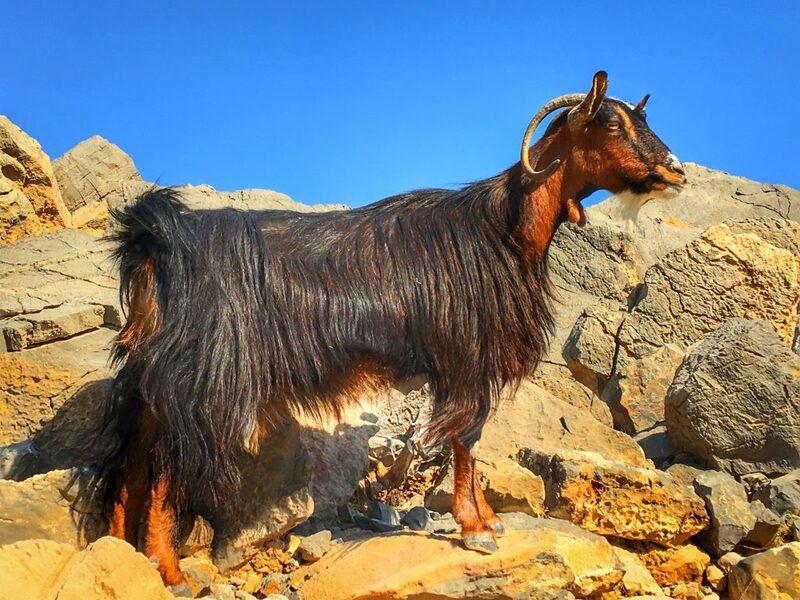 Today I visited the Musandam Peninsula in Oman for the third time. I’m onboard the the Azamara Journey, which became the first cruise ship to dock in Khasab, the capital of the Musandam Peninsula. The prior two times I had driven up from Dubai when I was visiting all of the Emirates. This was the first time I had any organized activities and it was still pretty awesome! 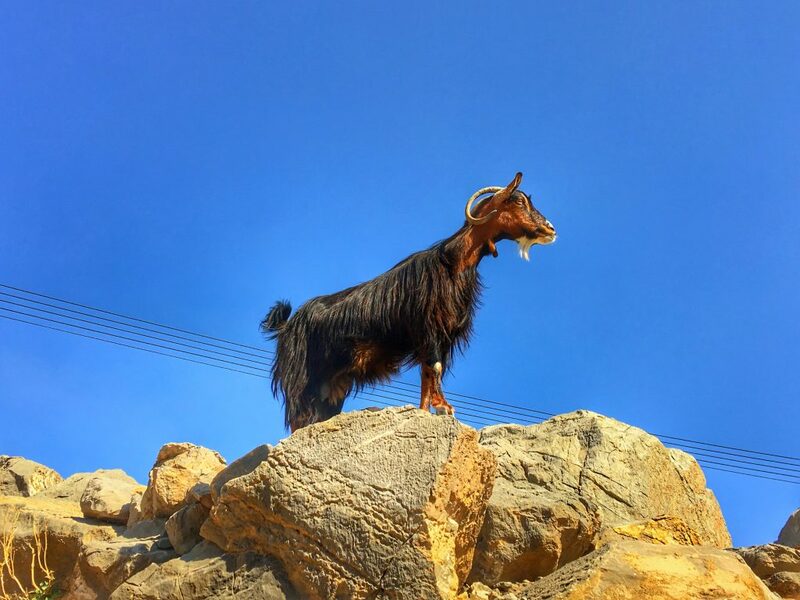 I did a 4×4 safari to Jebel Harim in the Musandam Peninsula. 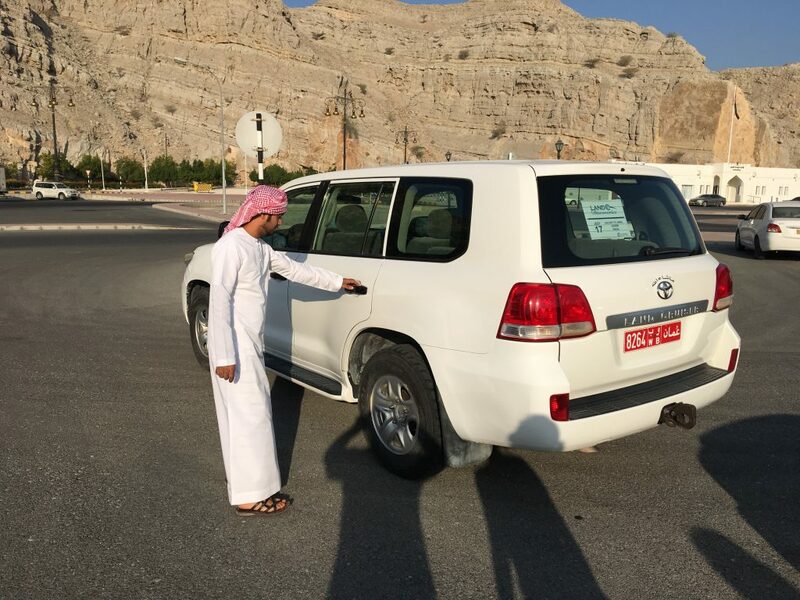 After disembarking the ship, we met our Land Cruisers for the rough ride up to Jebel Harim. It was about a 30-minute drive through Khasab and the immediate area to where we caught our first dirt road. 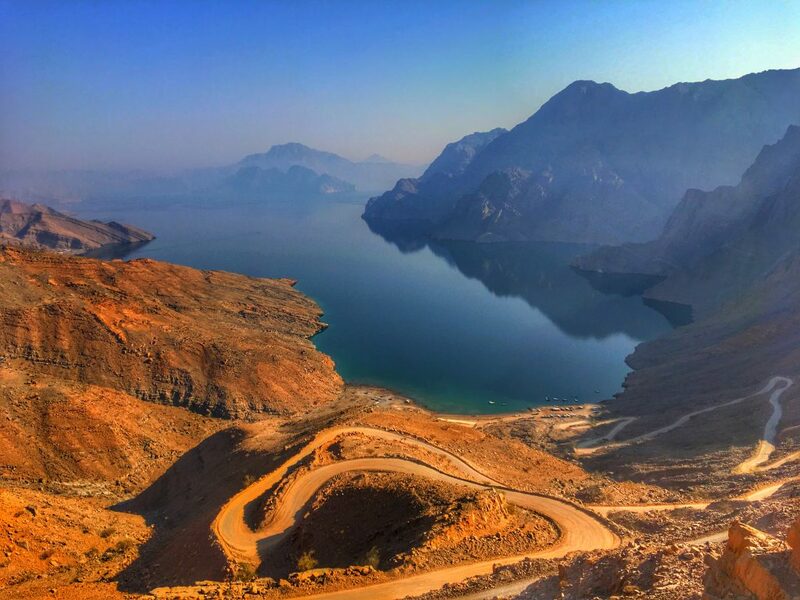 It took us up to a scenic overlook of the one of the beautiful fjord-like inlets on the Musandam Peninsula. Then we headed out to a massive dirt road that led into the mountains. 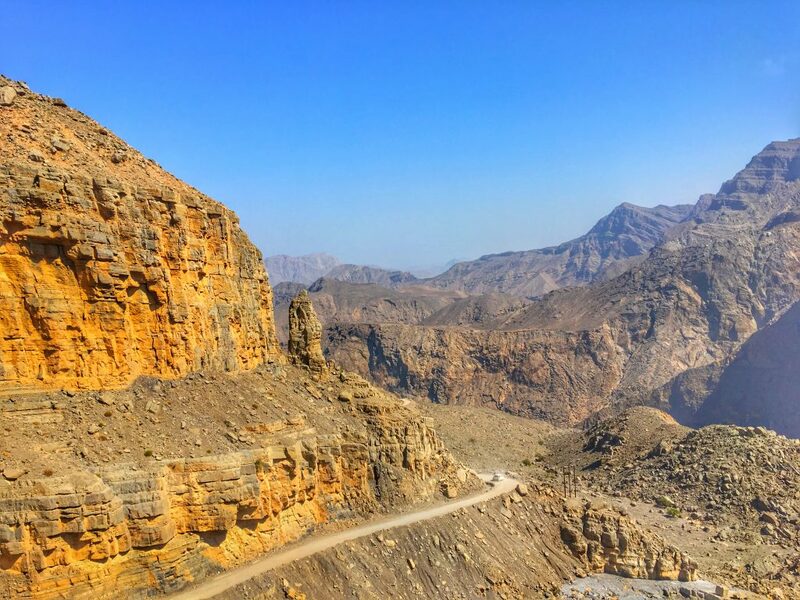 The crazy thing was the last time I was in the Musandam Peninsula, my friend and I drove the exact same dirt road trying to get to Fujairah in the United Arab Emirates. It was pitch black out and we were running out of gas and pretty nervous we’d get stuck. I also remember us saying how we’d love to see the views in the daytime. That never happened…until today! So seeing these amazing views and chasing goats around was pretty surreal for me because I had literally driven this road 6-7 years ago! We made a few pit stops along the way for photos and some history from our very well spoken guide. I couldn’t understand a thing my driver said but the guide was excellent! 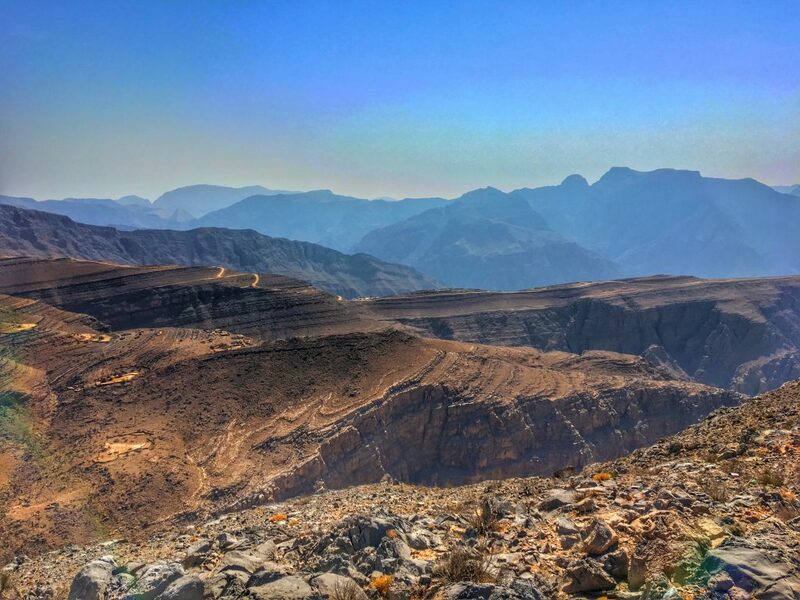 When we reached the summit of our 4×4 safari to Jebel Harim at over 6200 feet, the views were spectacular in all directions over the Musandam Peninsula. It was pretty windy up there and of course there were goats! I slept the majority of the way back over the bumpy roads but I did manage to wake up for a few more photos along the beautiful way. It was a lot of fun being back in a place where I had been but didn’t even know it! There’s that old quote about travelers, “I’ve seen more places than I can remember and I remember more places than I’ve seen” or something like that. Well that definitely applies to me here! 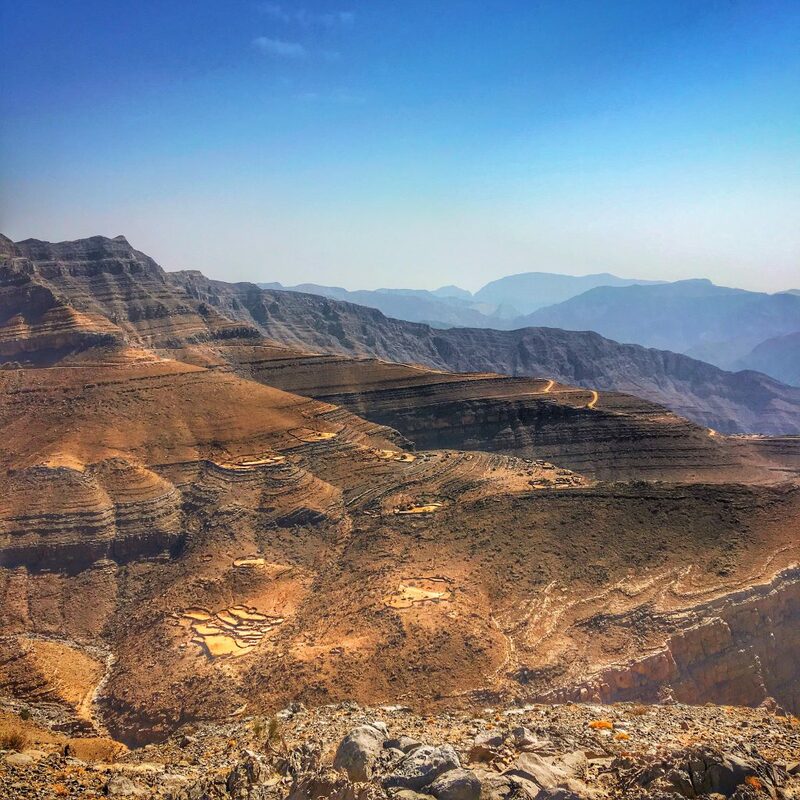 It was a really fun 4×4 safari to Jebel Harim in the Musandam Peninsula of Oman! Pretty amazing photos and I’ve never even heard of this place. Great stuff , like something from nat geo channel, true wilderness. Oman is on my bucket list. I’ve seen photos of some amazing desert oasis hotels. Will you be going to any? 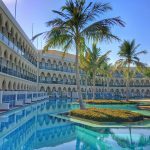 I won’t be staying in any but you’re right Oman has some super fancy desert hotels. In Muscat I may actually go check one out for a drink. Im loving all your photos on social. Will you be going to Syria this trip? Thanks and no chance! 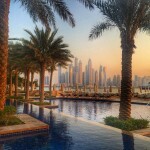 I’m done risking my life to travel to volatile places! Nice to read this and see the photos. 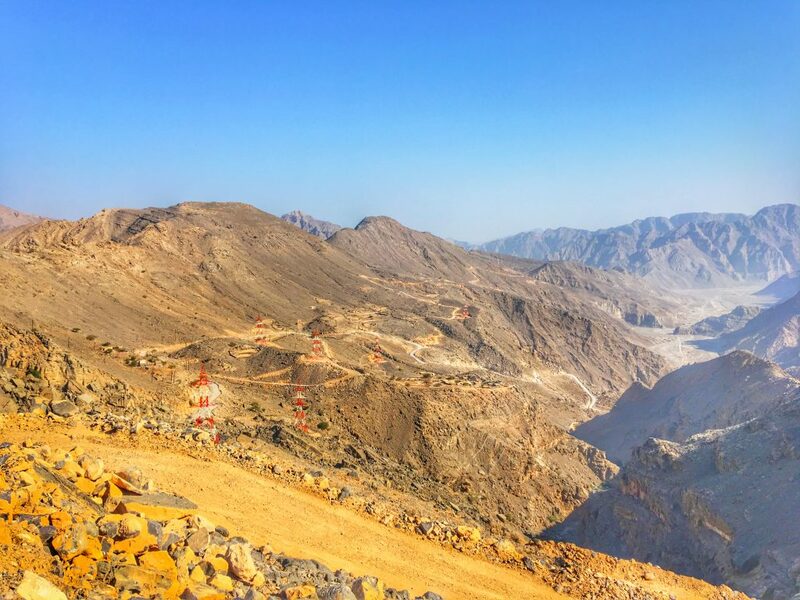 I considered driving up once from Dubai but decided it was a pain and didn’t do it. I see now that I made a mistake. Next time! Ya it’s worth the drive. Each time I’ve not regretted it! Would like to go there..